Kochański & Partners advises Tauron Polska Energia S.A. Since August this year K&P is one of the main legal services providers for Tauron Polska Energia S.A., one of the largest business entities in Poland, with equity approaching PLN 16 billion. Tauron Group is the largest national distributors of energy in Poland, with an extensive distribution networks covering 18.3% of the country. These services cover an area in excess of 57 thousand square kilometers, through 258 thousand kilometers of power lines. Kochanski Zięba and Partners as a full scope company provides expert legal services in the field of energy law, corporate law and legal representation. “Cooperation with TAURON POLSKA ENERGIA S.A. is further evidence that K&P’s innovative strategy in the energy sector is finding widespread success. 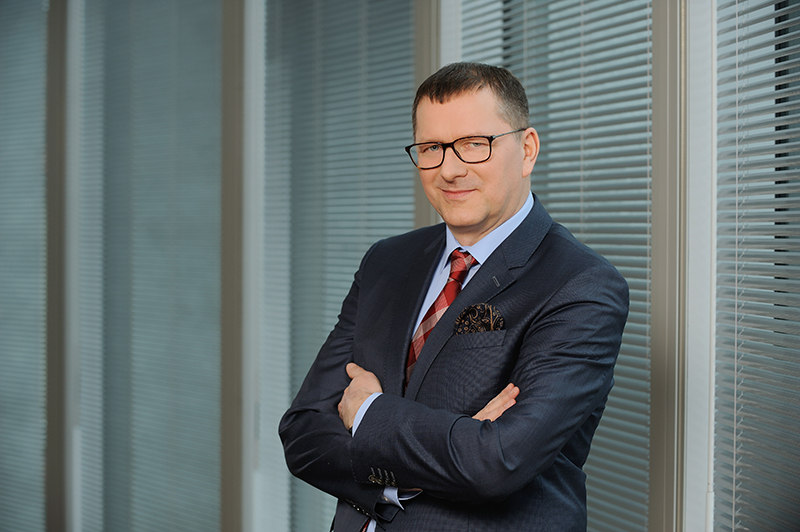 As a law firm providing comprehensive legal services and with the largest legal team specializing in energy in Poland, we are proud to have another great customer entrusting us with its business and security”– said Aleksander Galos, Partner, Head of Energy, Natural Resources & Chemicals Practice in K&P.